Hello, & welcome to CASE-ing the Catty Blog Hop. I hope you are enjoying our hop showcasing the Birthday section of the New 2016-2017 Annual Catalogue. It's my favourite section in the catalogue so finding a card I didn't want to CASE was more my problem! 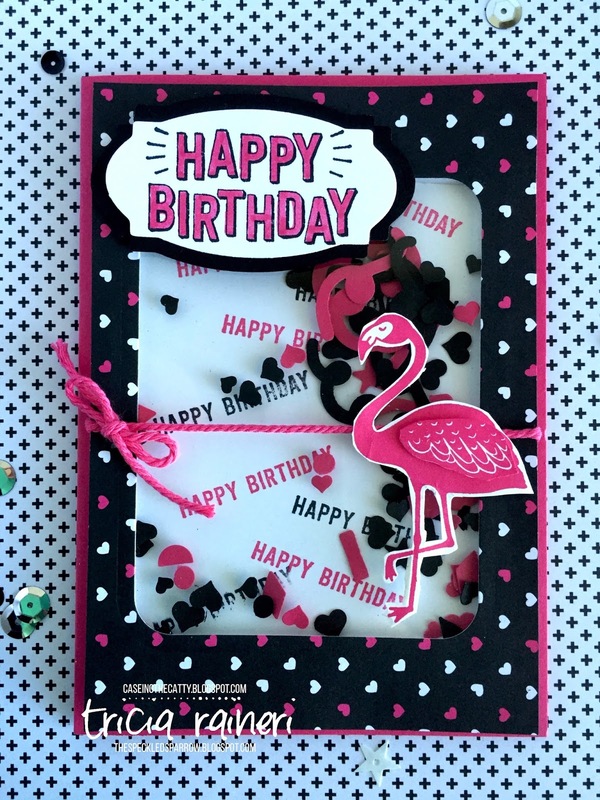 Today I am sharing my CASE of the card on page 13. It's a shaker card & its super fun. 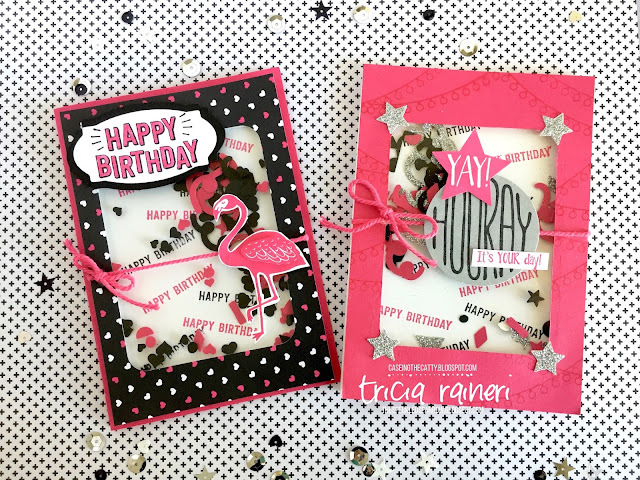 I wanted to try out the new Pop Of Pink DSP so I have used that for these cards. My 1st card is a pretty true CASE of the card, but I have swapped out the Crushed Curry for Melon Mambo & Black. 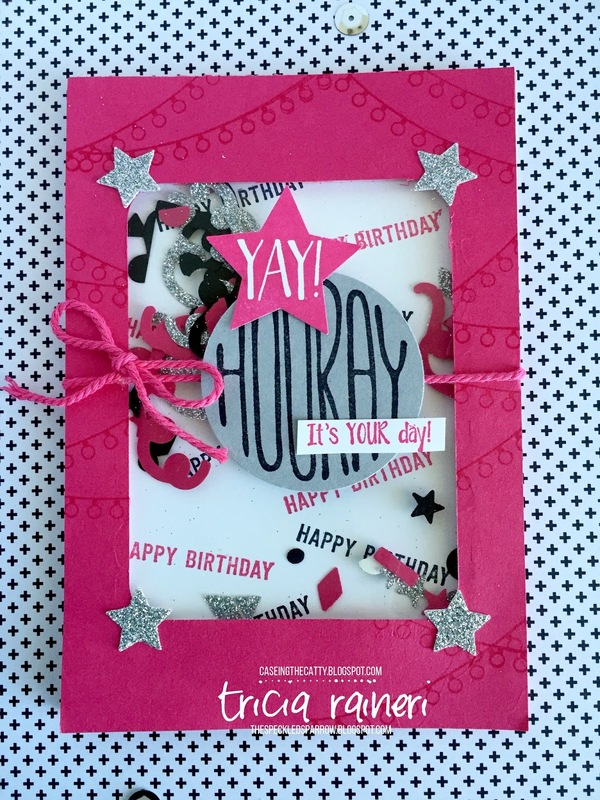 Who doesn't love a bright fun shaker card?! 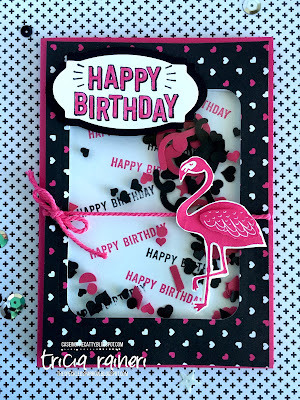 While I had everything out I thought I would try a different version using the Pop Of Pink DSP & the cute little Flamingo from Pop Of Paradise stamp set. 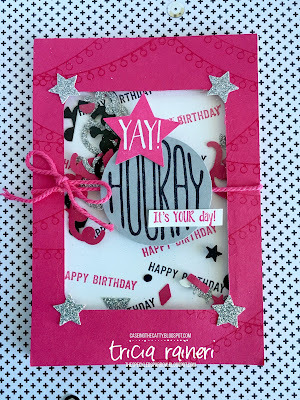 I have used the Confetti Heart punch in this one as well as the fun NEW Sprinkles punch. And here they both are together! I had fun creating these & hope to try some different versions soon. To continue the hop click the next blog button to hop on over to Rebecca's blog The Paper & Stamp Addict. Or if you are like me & like to go backwards, click on the previous blog button & head back to Kathryn to see her cute balloon shaker card. 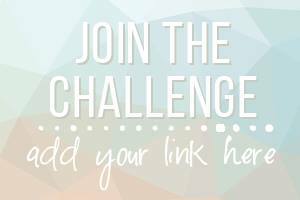 As always, if you would like to join us & link up your creation to our challenge, here is the link.